Athletes with a permanent, measurable disability considering a para-equestrian sport track. Veterans meeting eligibility criteria who can access VA training allowances and ongoing support within the sport pipeline. PATH, International Instructors seeking competitive equestrian sport options for riders/drivers with disabilities. Dressage and Driving Coaches who want to support para-equestrian athletes through coach education. Directors and Practitioners at PATH Centers, Adaptive Sport Clubs and Veterans Service organizations who want to learn more about these sports. Each video has a POWER POINT link that is intended as a Companion Document for each presentation, and it contains all of the hyperlinks to the downloadable course material. This material is offered free of charge thanks to the generous funding support of the Department of Veterans Affairs through an Adaptive Sport Grant, awarded to Carlisle Academy Integrative Equine Therapy & Sports, and was done in partnership with United States Equestrian Federation and the Professional Association of Therapeutic Horsemanship. The primary aim is to provide an introductory para-equestrian learning curriculum, while raising awareness about the Paralympic equestrian sport initiative for veterans. Disclaimer: This program is funded in part by a grant from the United States Department of Veterans Affairs. 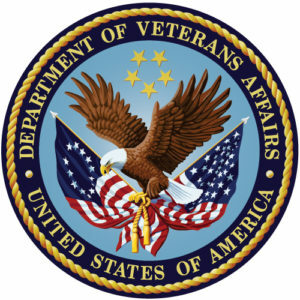 The opinions, findings, and conclusions stated herein are those of the author and do not necessarily reflect those of the United States Department of Veterans Affairs. Download the “Introduction to Para-Equestrian Dressage” Companion Power Point document. Download the “Introduction to Para-Equestrian Driving” Companion Power Point document. Download “Understanding Para-Equestrian Classification” Companion Power Point document. 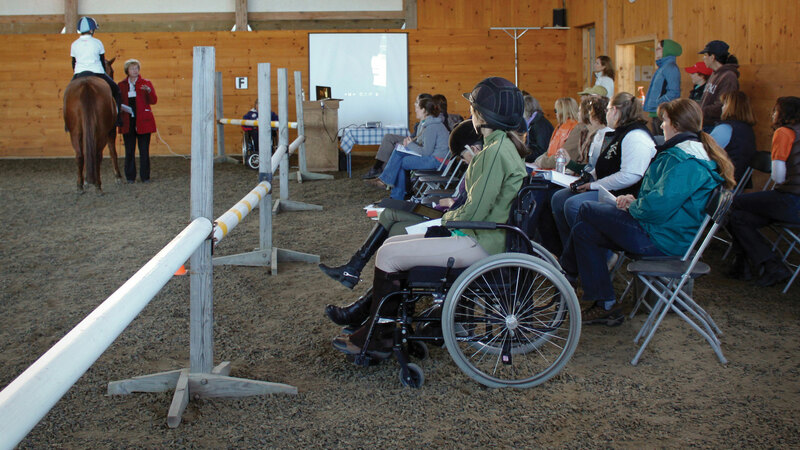 Download “Understanding Impairments in Para-Equestrian Sports” Power Point document. Here is para-equestrian Suzanne Ament, a grade 4 athlete with visual impairment, demonstrating riding a dressage pattern with “living letters”, one of the para-dressage compensating aids.